Hand harvested Garnacha Blanca from 40 year old vines, vineyard altitude 3450 ft. Stainless steel aging, selected natural yeasts. 400 cases produced. 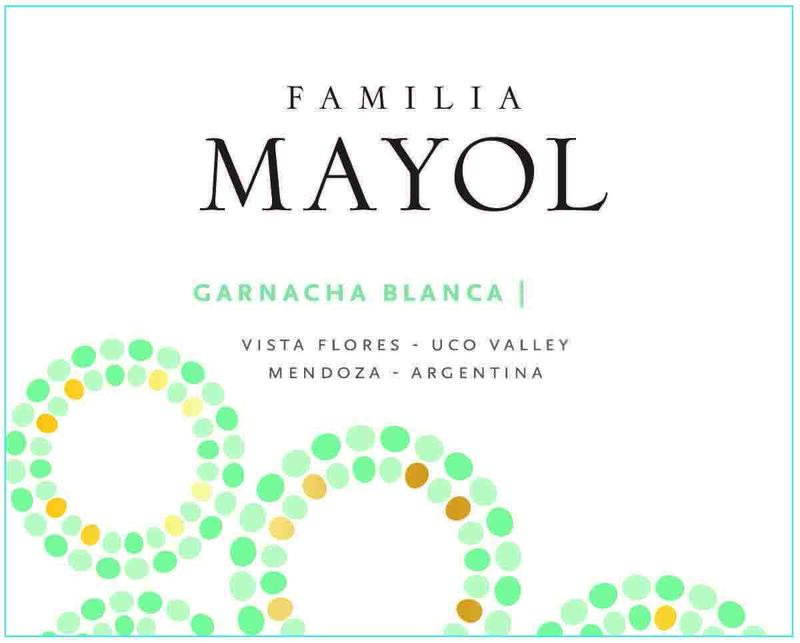 This wine comes from our Finca Pircas in Uco Valley, at 3478 feet. Bonarda is the second most planted grape in Argentina. Originally used for blends, it is now widely accepted due to its spicy taste. Hand harvested in plastic boxes. Destemmed but not crushed (whole berries). Cold maceration during pre-fermentation. 100% Malbec from the Montuiri Vineyard in Lujan de Cuyo. Planted in 1998 at an altitude of 920 meters / 3,020 feet. The soil in Montuiri Vineyard is alluvial, shallow loamy with silty clay over sandy gravel. Hand harvested in plastic boxes. Destemmed but not crushed (whole berries). Fermented in stainless steel tanks with temperature control. Cold maceration during pre-fermentation. Malolactic was spontaneously produced in neutral oak. The wine rested in French oak barrels for 12 months. Intense red violet color, medium-bodied. Cherry, mulberry and cassis linger with sweet toast aromas. Spice and mineral notes on a long and fresh finish. Single Vineyard, high-altitude Malbec (planted at an altitude of 1.060 meters / 3,478 feet) from Uco Valley. This wine has been made through meticulous vineyard selection and canopy management. Vines naturally yield 18 hectoliters per hectare, 1.3 tons per acre (2,400 bottles). Fermentation initiated with indigenous yeasts, a small percentage of passito malbec was added to the fermenting must. Transferred by natural gravity into French oak barrels where malolactic fermentation was spontaneously produced. The wine rested in barrels for 12 months (50% new oak). 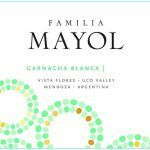 Four different varieties from our three different sites to make the best Malbec-based blend on each particular harvest. Not necessarily the same wine year after year. Growing our own grapes gives us the flexibility to blend in with three of many other varietals: Syrah, Cabernet Sauvignon, Tempranillo, Petit Verdot, Bonarda, or Cabernet Franc. Malbec as the anchor provides velvety and medium sweet tannins. The final result is a wine that surrenders a brooding bouquet exhibiting notes of wood smoke, mineral, Asian spices, incense, graphite and assorted black fruits. In the glass it has a racy personality, complexity, and good volume and length. This savory effort will benefit from 2-3 years of additional cellaring before the wine is realeased.